If you happen to be in France anytime from now until October, and you plan to visit one of their awesome wakeparks, there’s a great chance you’ll stumble upon MO4 Wakeboards beach flags. 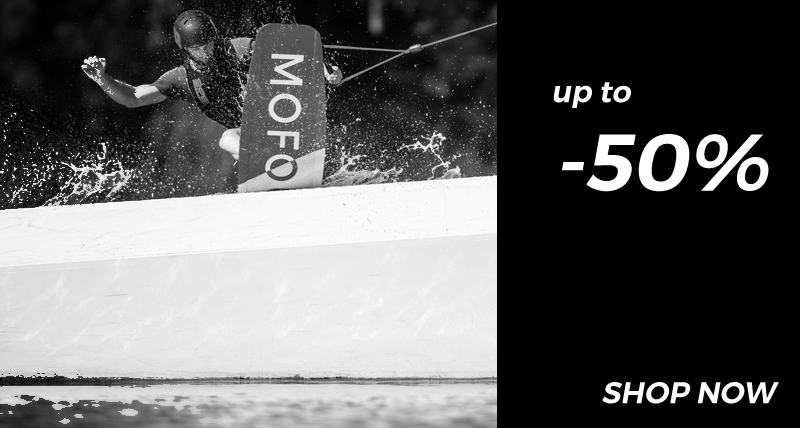 Our dear friends and distributors – MO4 Wakeboards France – are as we speak, touring all around the country, from cable to cable and throwing down test days where everyone can try our brand new wakeboards, bindings and other wakeboarding essentials. In case you attend one of the test days, gives us a shout-out by posting an awesome pic of you at the event and tagging MO4 Wakeboards on Facebook, or @MO4Wakeboards on Instagram. 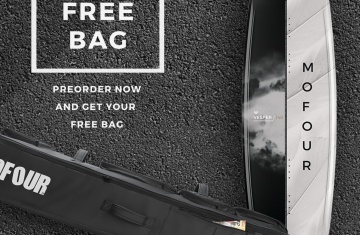 By doing that you’ll get a chance to win some of our 2016 stuff.